Max Copeland - Love it. loads of heat, amazing nordic design. Behold the first double sided stove ever to qualify for the most rigorous legal benchmark required for smoke control areas - DEFRA Exemption Approval. Many other experienced manufacturers have tried without fruition. Ekol's advanced combustion research facility enables the Clarity double sided stove to achieve this though, and is in fact much, much cleaner than the required standard. Sit back and watch through large crystal-clear windows both sides for an excellent flame picture. Bridge two rooms through a central chimney or place anywhere in your room for a stunning centre-piece. 4-15kW heat output - suitable for small to larger room sizes. DEFRA approved - suitable for smoke controlled zones. Clearburn - the tertiary air system provides greater fuel efficiency. Ekol Airwash System - to give a clearer view of the flames. Multi Fuel - can be used with wood and smokeless fuel. No additional room air requirement - no unsightly wall vents. Large glass window for a relaxing view of the flames. Multi Fuel - You be able to leave your stove for a few fires to build a bed of ash onto the fire grate which you would disturb but not empty prior the lighting process. To allow a good flow of air to pass underneath the fuel bed, wood will generally burn better and slower on a bed of ash. Coal - Generally you will need to clean your fire grate prior to starting the lighting process of your stove. Max Copeland Love it. loads of heat, amazing nordic design. Derek Sharpe A perfectly sized stove for our living room, which we’ve just had fitted, I was delighted with the service Bell offered online. Would recommend, and delivery was free and fast! 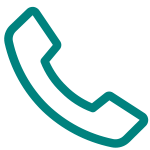 T Browne I was a first time customer to Bell and I have had a wonderful experience. 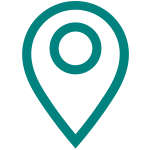 I purchased this product through the online team and they were ever so helpful throughout my purchase. Each of my queries about this product was answered by a friendly team member willing to go the extra mile in assisting me. I would highly recommend Bell for any new customer. Claire Hopping HI, Just wanted to say how delighted I am with my Clearview stove. It is so cosy now the nights are drawing in. The air control is amazing, it adjusts from high to low as easy as a gas fire! I don’t need my heating on in the evening now either, I keep all my doors open so the heat travels up the stairs. The service and delivery was fantastic and reasonably priced. Will definitely use Bell again! Kevin Clutterbuck Very impressed with the service from Bell. Pricing, delivery and just keeping me informed – simple things but done well! We now just have to wait for a cold snap to try it out. Can’t wait. Thanks especially to Richard and Tammy. Rebecca Dolce This stove has been the perfect addition to our cottage and is a great focal point in our living room. We would recommend Bell as they have been very helpful and provided free delivery! Chloe Johnson Me and my husband are in the process of renovating a barn house. We wanted a contemporary looking stove to fit in with the new look our home is getting. From start to finsih the order process was seamless and when I called Bell were always helpful. I couln’t fault them and they were so professional. George Kinder Great stove and great service. This is my second Clearview Pioneer stove from Bells in the last 5 years and once again I haven’t been disappointed. The Pioneer is simple to use with great control. The staff have always been friendly and knowledgeable and this time was no different. I couldn’t recommend Bells and Clearview more highly. Laura O’Conner After searching for a stove fit for our home we were referred to Bell by friends and we couldn’t have asked for a better experience. This stove has been a great choice for our home and is the perfect size and heat output for our living room. Bell took the time to answer all queries we had and helped us pick a stove best suited for our needs. S Horn When I started the hunt for the perfect stove I was advised to spend a little more for the best and Bell was 100% right. I couldn’t be more happy with the quality of this product and the enjoyment I get from it during the cold winter months. Bell’s kept our costs low by offering free delivery for this product. 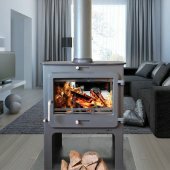 Bell’s are true specialists when it comes to purchasing a stove fit for you! Emily Wills This stove has been such a lovely addition to our living area. After a tireless search we found the stove we wanted at Bell’s. The online team allowed us to keep our stove in their warehouse until our renovations were complete. The experience was certainly a positive one! Lewis James Excellent heat source and warms a small room rapidly, money well spent! Ian Bithell This is a brilliant stove! Extremely efficient, easy to light and surprisingly controllable – it has made a big difference to the cosines of our house. 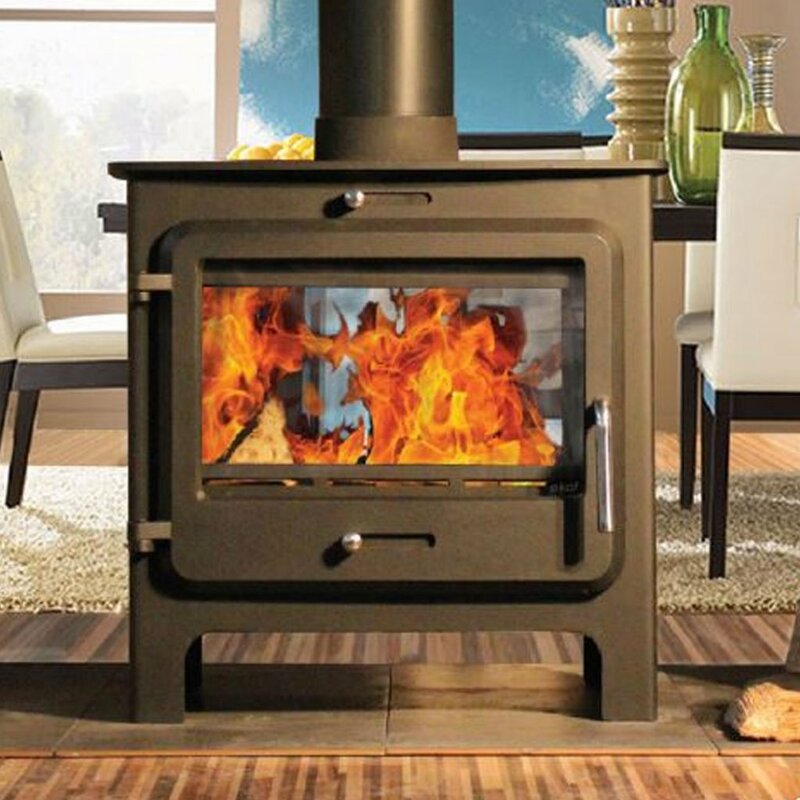 Les Beswick Clearview stoves, are the Rolls Royce of stoves, give out loads of heat, are easy to use, cosmetically simple and straightforward, in a nutshell, you can’t go wrong with these stoves, which will last a lifetime and are easily maintained. Our stove was bought from Bell’s, and was delivered very quickly to our residence in the Highlands of Scotland. Bell’s customer service was second to none, and the speed of delivery was fantastic also. 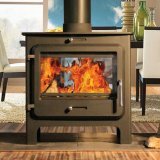 I would thoroughly recommend the Bells and Clearview to anyone wishing to purchase quality stove. Bertie H Lovely looking stove, both elegant and practical and fit really well into our living room. We've had some amazing family times in front of it. J Kerry Nice and easy stove to use. Also the installation was done quickly and with attention to detail. J Homes Lovely addition to our home! Heather Love the warming oven included in the design, perfect for my stews. Harriet S Love the charcoal grey finish, fits well in our home. Michael R Very impressed with this stove, nice and easy to use. D.Try Great looking stove, keeps the room nice and warm. Tom R Great stove, easy to use. The flames dance when it's turned down, my children just love it. Mrs Lenard Lovely little stove, perfect fit for our home. Would highly recommend. Super easy to light as well.